I don't think I have seen the amount of publicity from IBM for a new IBM i release as there has been for 7.3 . 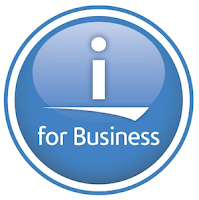 There have been many blog posts and articles by IBM-ers all trumpeting the advantages and features of the new release. The latest article I have found is by Alison Butterill, the Offering Manager for the IBM i operating system, extolling the operating system and its new release. From IBM: Why develop on IBM i?